Iconic makeup artist Bobbi Brown believes that the secret to beauty is to be who you are. Her namesake label echoes this simple philosophy and produces cosmetics to make the modern woman look ’pretty powerful.’ The quality range of skincare, makeup, and beauty products that the brand has to offer has made it one of the most trusted cosmetic brands in the world. 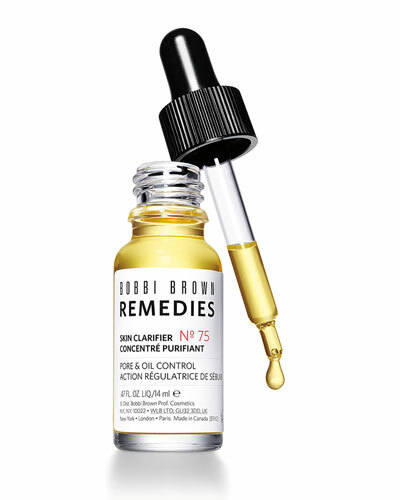 Bobbi Brown produces products that would make you look fresh, clean, and prettier. 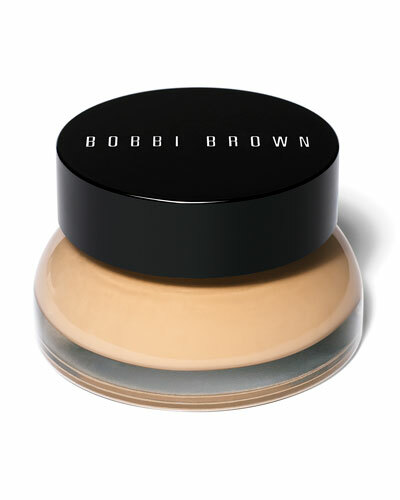 With its natural approach, this 20-year-old brand has captivated style icons with its simple yet powerful makeup items. 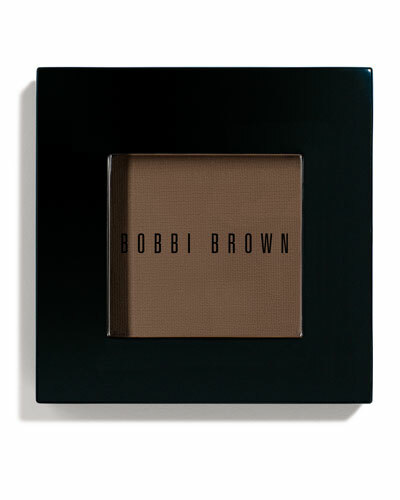 Neiman Marcus offers Bobbi Brown cosmetics, including Bobbi Brown face pencils.